Channeling Darkness Blog - voidrevelationss Webseite! 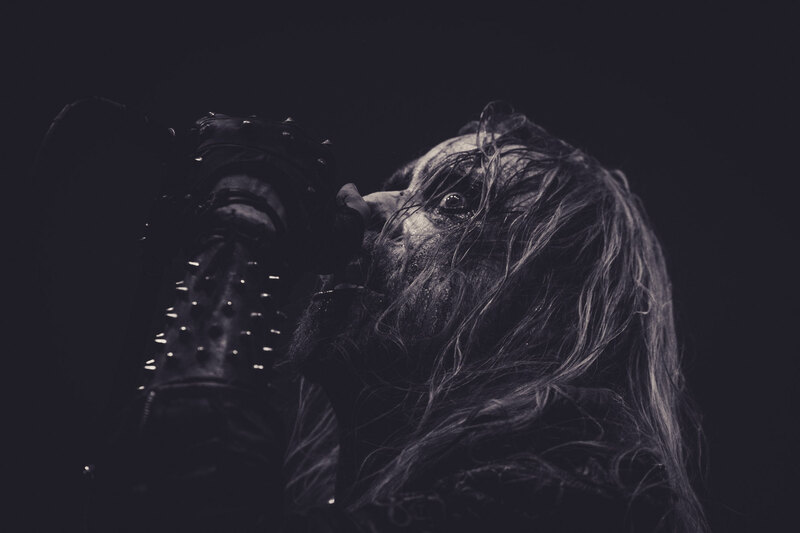 Artikel mit dem Tag "endezzma"
The line-up of the De Mortem Et Diabolum IV festival was equipped with numerous representatives of Icelandic Black Metal. Nevertheless, the best performance was made by another band.